The Séance area celebrates the mystery and character of Muriels. The Outer Seance marks the era of Storyville in New Orleans, when Muriel’s Jackson Square was a part of the French Quarter’s best bordellos along the Mississippi. The seductive jewel tone décor and plush surroundings will immediately spark embracing desires of raw passion within you. The Inner Seance is where our resident ghost, Pierre Antoine Lepardi Jourdan, prefers to spend most of his time, perhaps reminiscing about the lovely beauties of yesteryear. 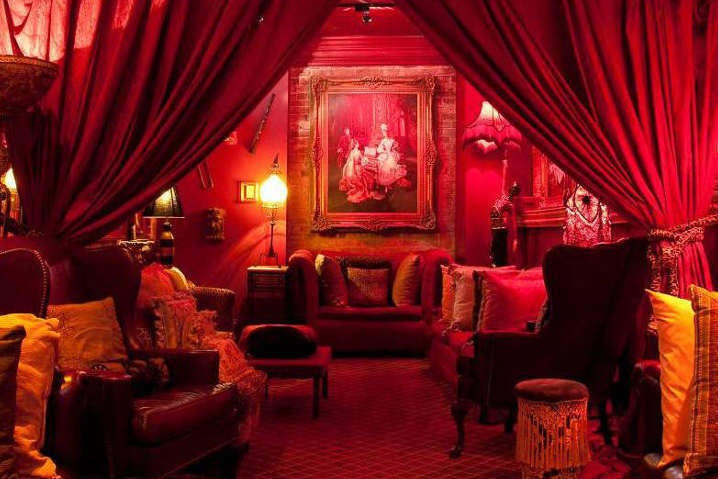 It’s the ideal place to have an intimate conversation and drink while exploring your metaphysical side in the French Quarter. “There’s the food, the drama, and the music. 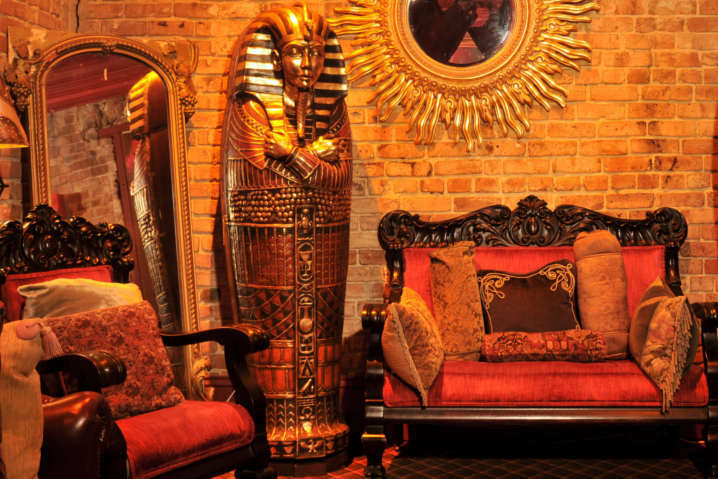 Celebrate your intimate affair in our gated Wine Room. 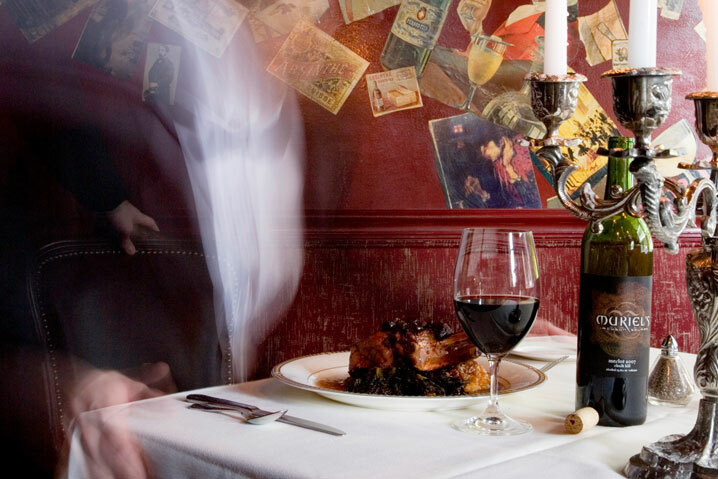 The soul of Muriel’s reflecting family and the tradition of southern dining.